Martin Gammage, a young Protectorate officer, is suddenly thrust into a dangerous game when his ship is attacked by unknown aliens. Now involved in a war he did not want or foresee, Martin must navigate through a web of danger and intrigue as he is engaged by enemies both from within and without. 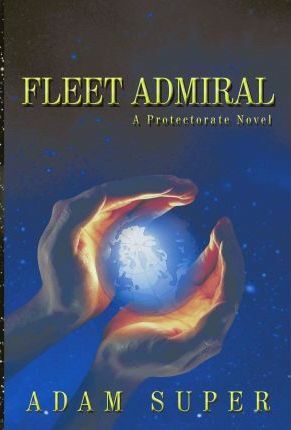 Join Martin, Ryn, Marcus, Jaspa and Eddie as they try to hold off the Prescotian juggernaut long enough for the Protectorate to triumph, and to allow their friend to fulfill his destiny; the coveted rank of Fleet Admiral.